Starting from a lower plantation base this season the California navel deal is looking to be the most fruitful in volume since the 2005-2006 season. The news comes with significance as total land volume this season is down 8,700 planted hectares from ten years prior. Survey data from the California navel Orange Objective Measurement Report indicated a fruit set per tree of 426, above the five-year average of 333 (up 22 per cent). 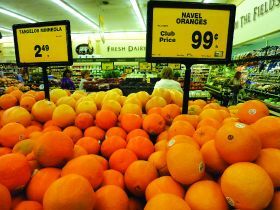 The survey predicts the initial 2018-2019 navel orange forecast is 80m cartons, up 11 percent from the previous year. 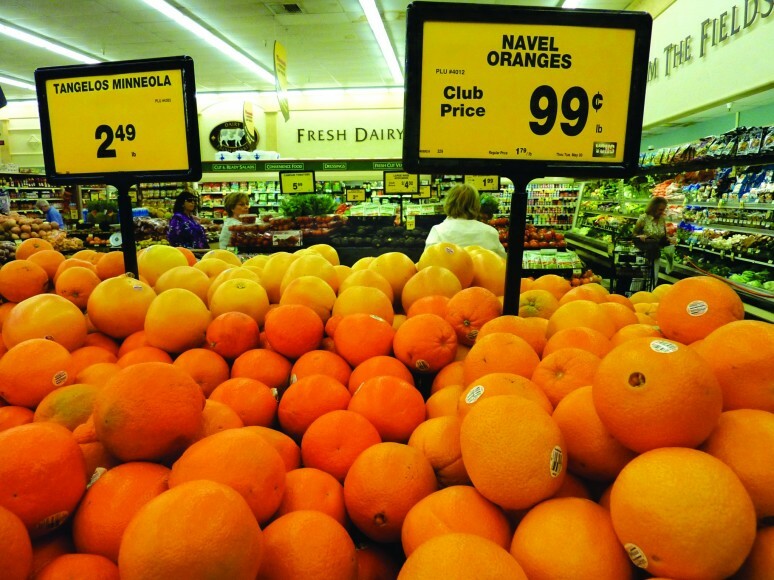 Of the total navel orange forecast, 77m cartons are estimated to be in the Central Valley. Bearing orchards are at the same number of hectares as the year prior, but with the higher fruit set (up 426 per tree from 273 last season) the hope is that forecast volumes will be bumper. However, total tonnage might not be as high due to fruit diameter at a lower September 1 average. The five-year average as of September 1 was at 6.8cm, now down to 5.3cm.